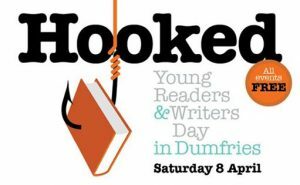 Wigtown: The Festival will be bringing ‘Hooked’ to Dumfries this Saturday (8th April 2017), in conjunction with The Stove. The one day festival is aimed at young people aged 13+ who are passionate about literature and the arts. 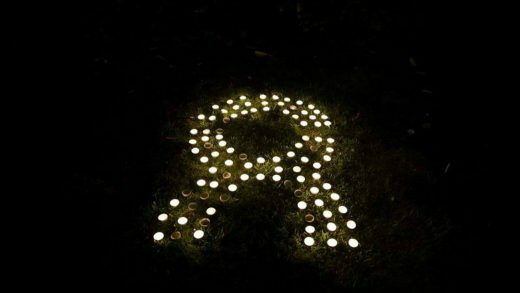 It is a brand new event and will take place at The Stove at 100 High Street, Dumfries. The day will open with a session for writers, with Declan Welsh and Liam McCormick helping participants develop and hone their writing habits. In the evening, Glasgow-based singer songwriter Becci Wallace will help participants create their own song in their chosen style, complete with lyrics, structure and melody. The day is free to attend but is ticketed. You can register for free tickets via the Wigtown Book Festival website here. The afternoon session will start at 4.30pm, and the evening session will kick off at 6.30pm. 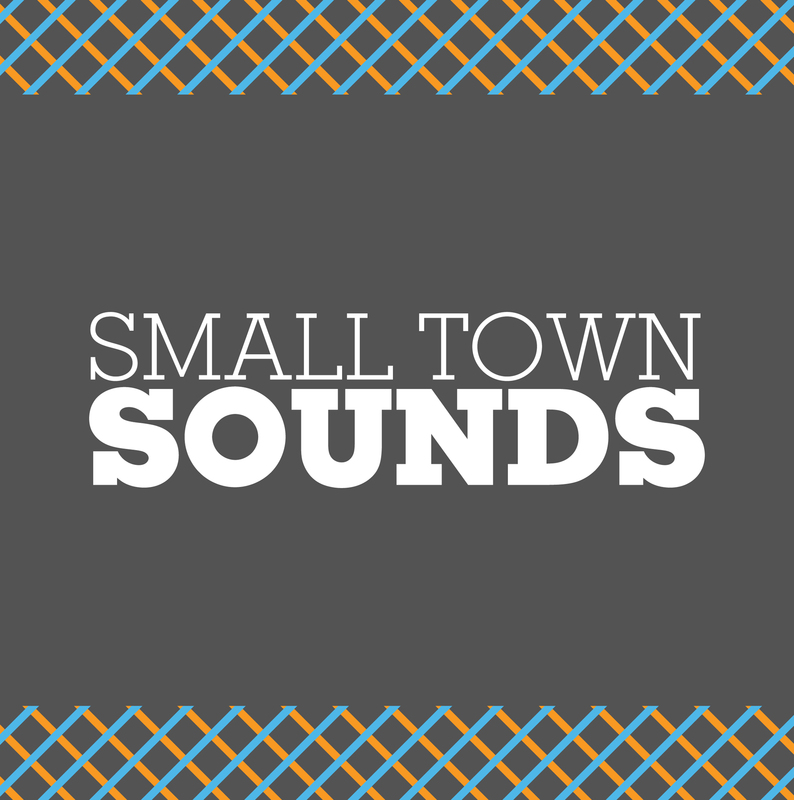 You can find out more about Wigtown: The Festival here. Next story Eden Festival announces Children’s Arena theme!